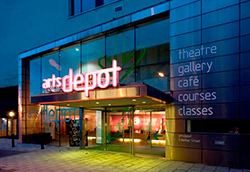 Come and enjoy a special performance of a show that Andy is preparing to unleash on the innocent people of Britain. No mention of Brexit guaranteed! 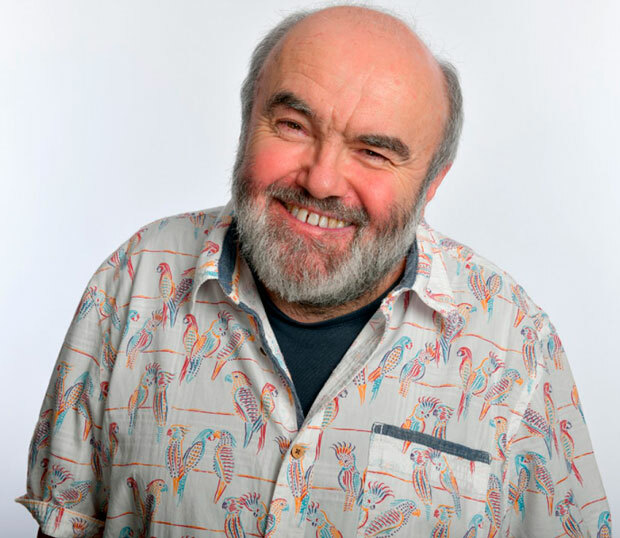 Award winning comedian, comedy writer and director Andy Hamilton began his very extensive professional career in comedy in 1976 as a contributor to Radio 4’s Weekending. He has picked up a raft of awards for co-writing and co-directing such household TV classics as Drop The Dead Donkey and Outnumbered. Most recently. His TV satires turned up the heat on Westminster with Ballot Monkeys and Power Monkeys. He and his co-writer Guy Jenkin also penned and directed the hit British comedy feature film What We Did On Our Holiday. Andy’s TV and radio credits are numerous and include Have I Got News For You; Q.I; The News Quiz; I’m Sorry I Haven’t A Clue; Old Harry’s Game. Proceeds in aid of Target Ovarian Cancer and Parkinson’s UK.